Surprisingly, it seems that the July/August Writing Challenges have been least likely to feature some sort of specially themed or holiday topic. While July and August have seen their share of unique Challenges — such as the First-Person Fortnight and Flash Fiction Challenges, both from 2012 — they’re much more likely to have a topic not based in anything related to the time of year. However, it’s possible that the very first July/August Challenge, all the way from back in 2004, took its cue from an event that will dominate those months for students and teachers among the writers of UFoP: going back to school! That 2004 Challenge, “Academy Memories,” might have been chosen for that very reason. What do you think? As for the 2014 May/June Challenge, I hope you’ve entered your story already! No more entrants will be accepted and judges have convened to choose a winner for the Challenge. 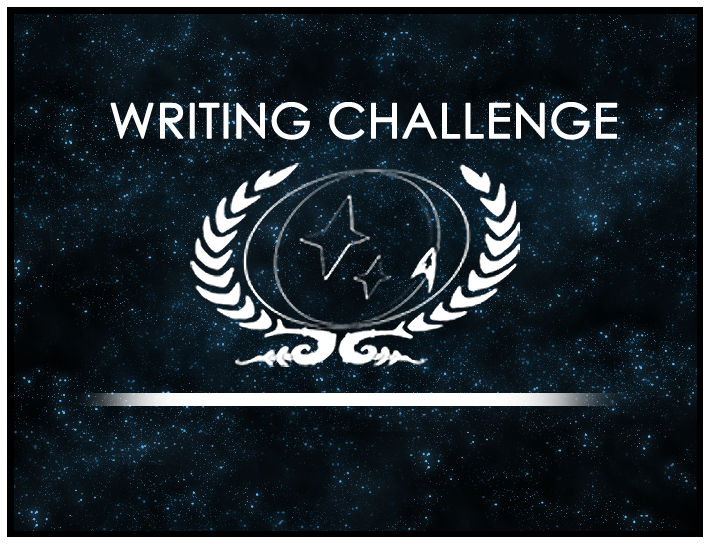 Keep your eye on the Writing Challenge forum, and good luck to everyone who entered!